Dr. Marlene Blaise is a board-certified cardiologist and Fellow of the American College of Cardiology. She completed her bachelor's degree at New York University in 1988 and her medical degree at the State University of New York at Stonybrook in 1992. After medical school, Dr. Blaise relocated to Chicago to complete her Internal Medicine Residency (1995) and Cardiology Fellowship at the University of Chicago(1998). Dr. Blaise relocated to Atlanta in 1999 and in 2000 established her private practice. 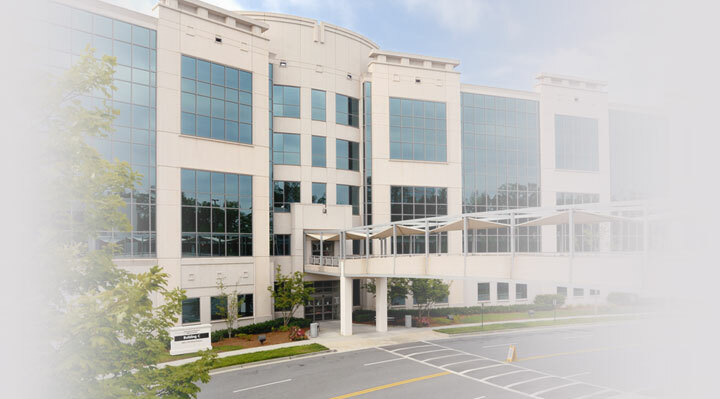 Her office is located at the Northside-Alpharetta Medical Campus in Alpharetta. Her practice is in general cardiology with an interest in prevention of heart disease, physical fitness, and the long-term out-patient management of hypertensive heart disease, coronary artery disease, and congestive heart failure.